When you are planning the cabinets for your home or office, it is important that you choose the design style and layout that matches your needs. 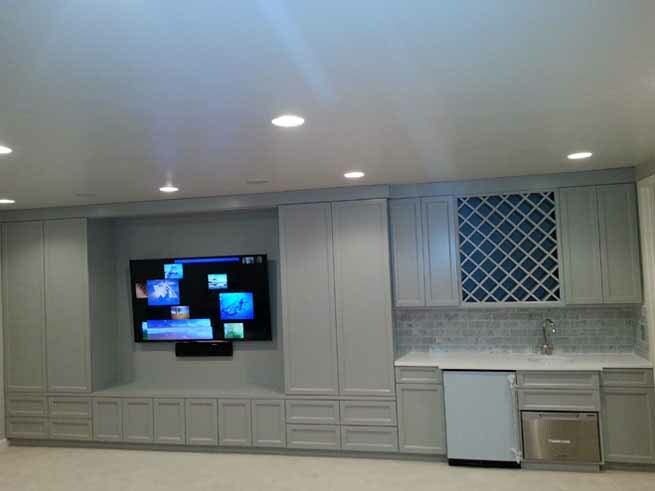 Here at Custom Cabinets Chicago, we specialize in all types of custom cabinets to match your design preferences, and we would love to talk with you about the cabinets that you would like to have installed. 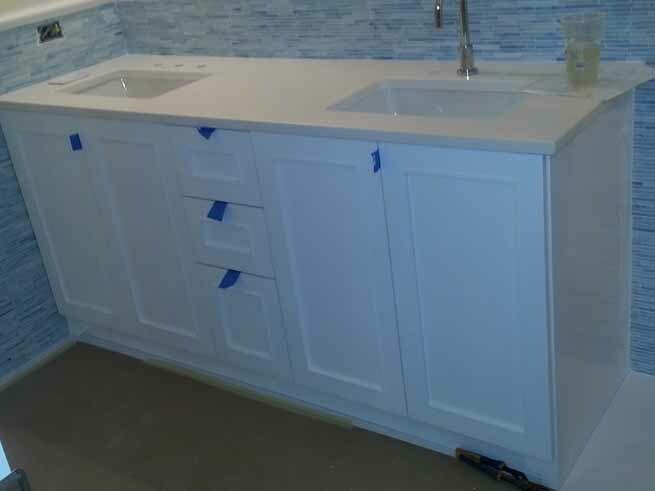 Our services are available for new construction or remodels, and we offer cabinets for kitchens, offices, bathrooms, media centers, and any other area of your home where you would like custom cabinets installed. We will work closely with you to determine the design style that matches your preferences, and make sure the color and design features look good with the rest of the decor in the building. Whether you are looking for a classic style design or a modern feel, we can cater the cabinet design to match your preferences. 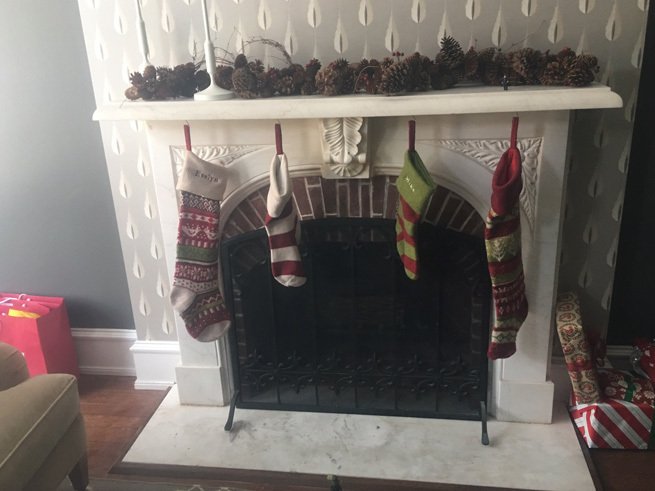 The end product will fit your space perfectly, and it will be distinctive and unique. There is no reason to sacrifice functionality for style, and we will make sure that your cabinets are very functional and they look good at the same time. 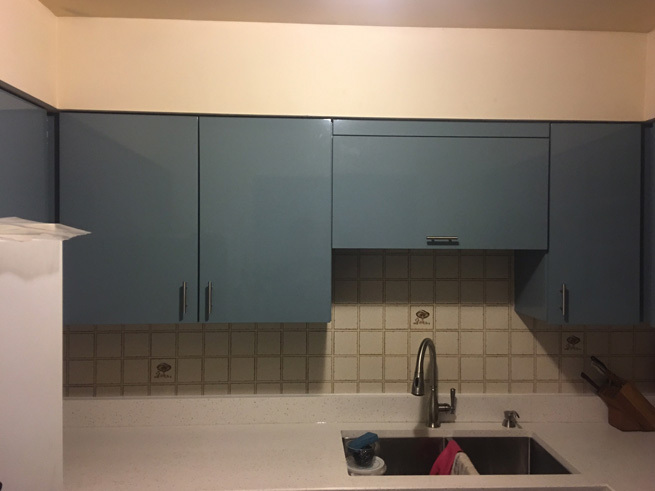 We have a variety of methods that can be used to renovate your cabinets or remodel your home, resulting in high quality cabinets that will offer a touch of elegance to your living space. 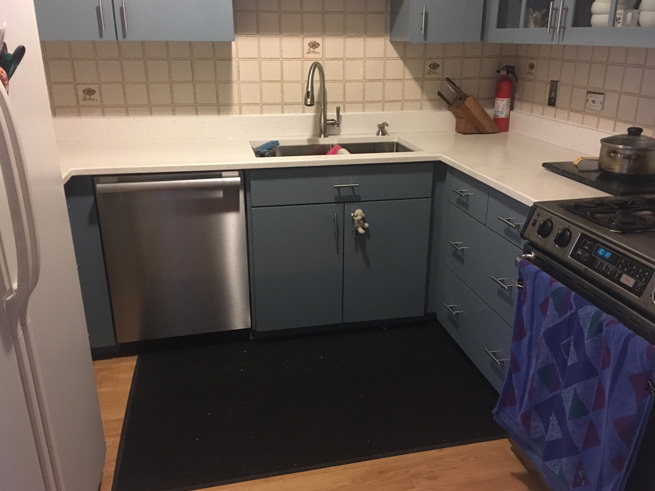 When a person walks in the room, the cabinets are one of the first things that will be noticed, because the cabinets are right at eye level. If you want to set the right impression in your home, then you need to make sure that the cabinets are high quality and beautiful, capturing the attention of every person who walks into the room. When you are getting ready to install new cabinets in your home, it is best to select custom cabinets instead of a standard design. 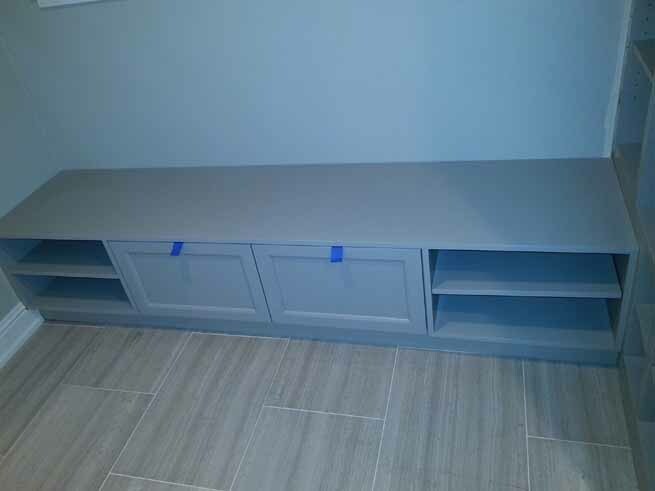 Custom cabinets allow you to cater every design element to match your individual needs. You can choose the layout of the cabinets, the type of wood that is used, and the finishing color that is added on the cabinets. Additionally, you can select the type of handles and hardware that should be installed, in order to match the rest of your home perfectly. You have the liberty to choose the exact design style that you want, and we will match your cabinets perfectly to your choices. Simply explain the design features you are looking for or show us some pictures of cabinet designs that you like, and we will plan the design accordingly. How do you select the right design style for your cabinets? It can be beneficial to look through a variety of pictures, in order to identify the features that you like. We have many photos for you to look at, and we are happy to help you identify the design style that matches your home or office. For example, some people prefer the elegant style, with detailed wood trims that give the cabinets a timeless appearance. Other people prefer a modern, clean style, without the excess trim and design. 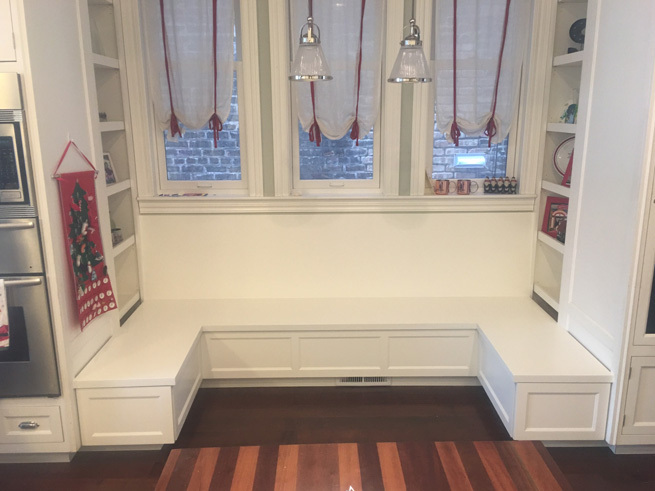 In other instances, it might make sense to go with a simple, basic design if the cabinets are being installed in the garage or any other area that is out of sight. We will help you choose classic, traditional, contemporary, or any other design style that you are dreaming about. Then, we will help you choose the wood, finishes and hardware that match your preferred design style. 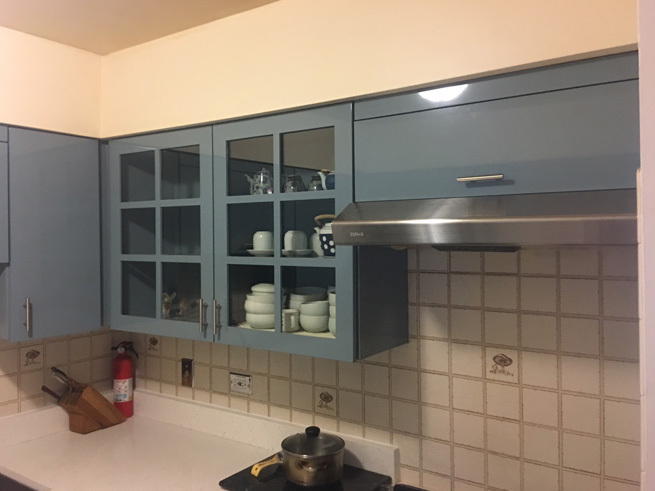 There is no reason for you to settle for a subpar cabinet design, because we offer the best design services and we use the highest quality materials to make sure that you receive custom cabinets that you love. Our experts are always available to answer your questions, and make sure the cabinets turn out just as you imagined. 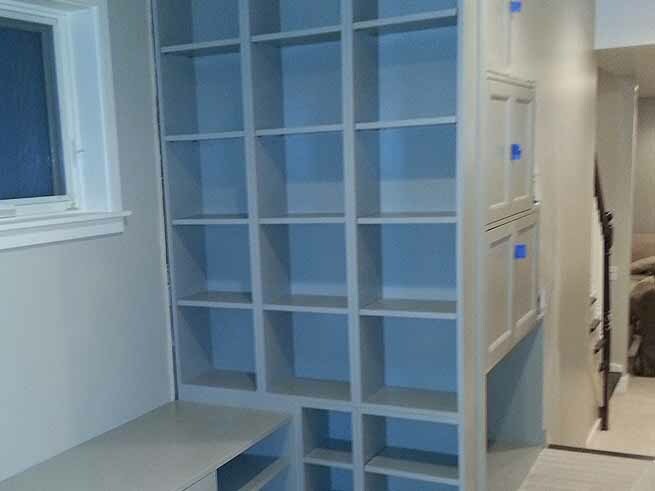 For more information, contact us and will provide a quote for your custom cabinet project.